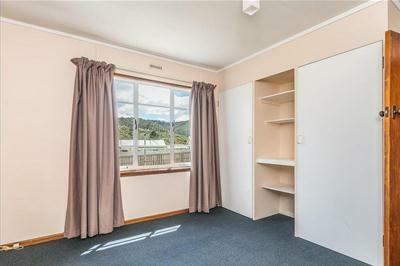 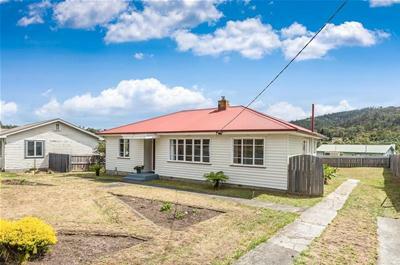 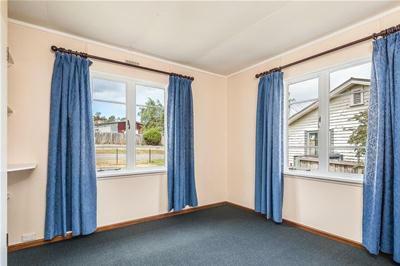 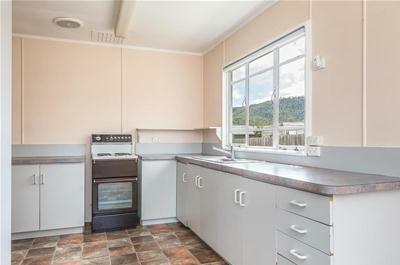 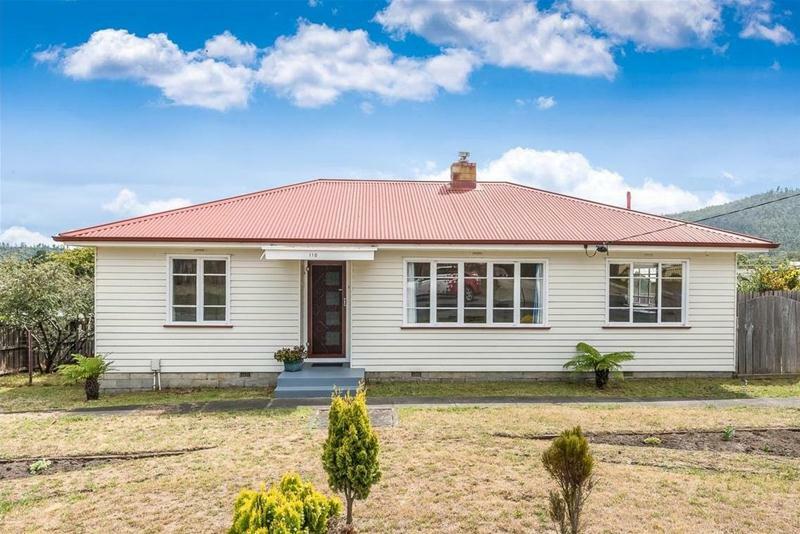 This 3 bedroom property is just a short walk to Eastlands Shopping Centre, popular schools, cafes, public transport, medical center and numerous other amenities in the Rosny Park Shopping complex as well as being on a short drive to Hobart's CBD. 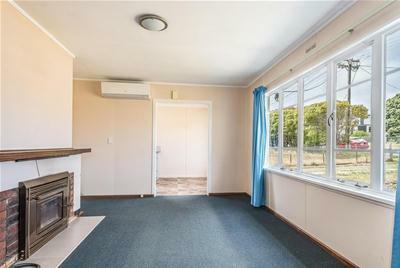 This sunny home has an open plan kitchen and dining area with plenty of cupboard space, the separate lounge room has wood heating & a heatpump & the bedrooms all have built ins. 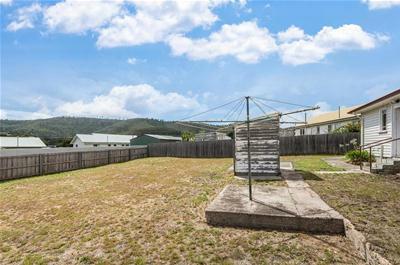 The bathroom has shower over bath, the toilet is separate and the laundry is a good size. 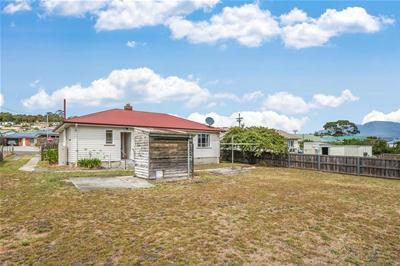 There is a large level fenced rear yard with off street parking for at least 2 cars. 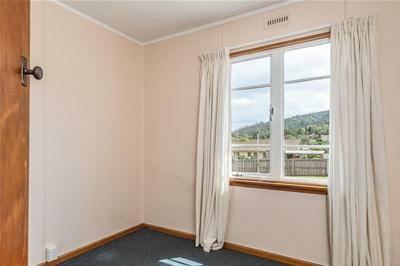 A 12 month lease is on offer & pets will be considered.